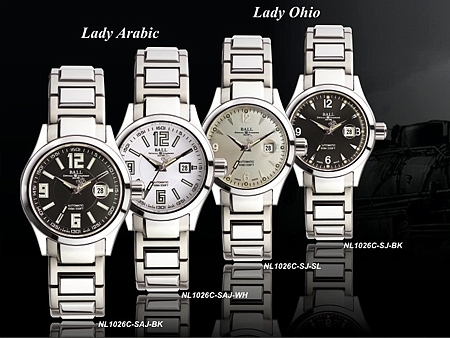 The Engineer II collection expands with two stunning new Lady models, the Arabic and Ohio! These 31mm timepieces each feature a magnifier for the date, sapphire crystals, and micro gas tubes for night readability. Choose your mood, the sporty Arabic or the elegant Ohio. Available now!